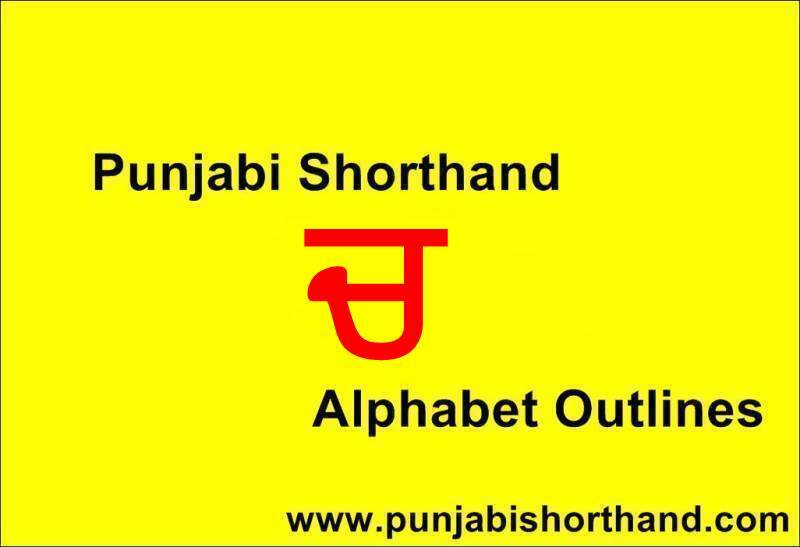 Punjabi Shorthand [ਚ] Alphabet Outlines students apko provide karne laga hoon. 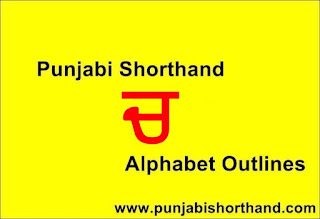 Punjabi Shorthand [ਚ] Alphabet Outlines mai only ਚ se related shorthand words hi share kiye gaye hai. 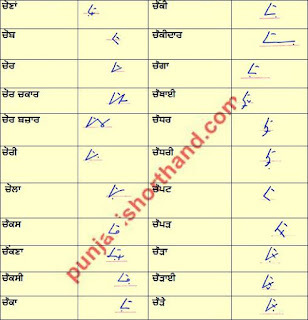 ਚ shorthand symbol se related jitne bhi mujhe words mile woh sare apko provide kar raha hoon taki apki help ho sake. 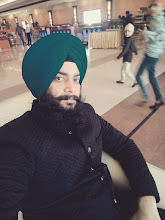 Waise toh is article mai ਚ se related all words cover karne ki koshish ki gayi hai agar koi word reh geya ho toh aap niche comment kar sakte hai woh word update kar diya jayega. Jaise jaise new words milte rahenge woh update hote rahenge website par. 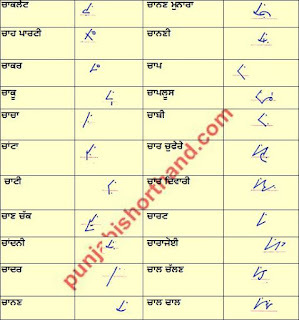 Steno typist paper mai zyadatar inme se words bole jate hai.